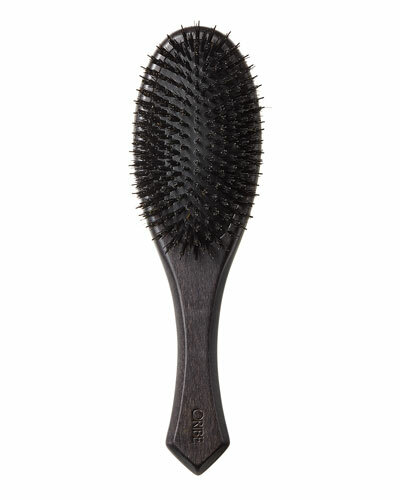 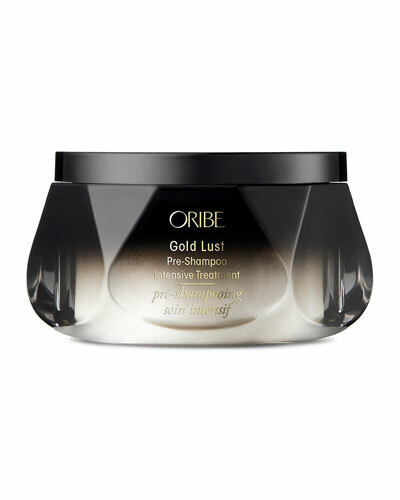 Combining cutting-edge innovation with old-world craftsmanship, the Oribe collection delivers top-notch hair care performance with luxury. 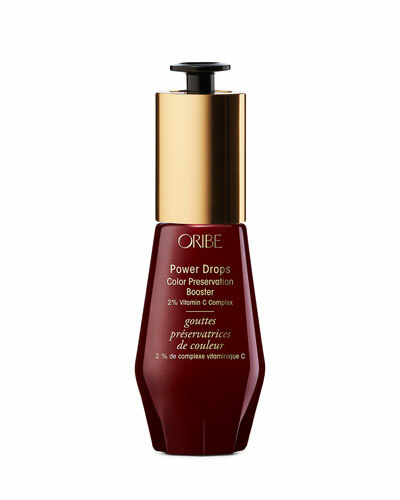 Using high-quality formulations, the label produces gels that are perfect for conditioning, sprays that don’t cluster, and shampoos that make your hair shine and look ageless, while protecting it from the environment. 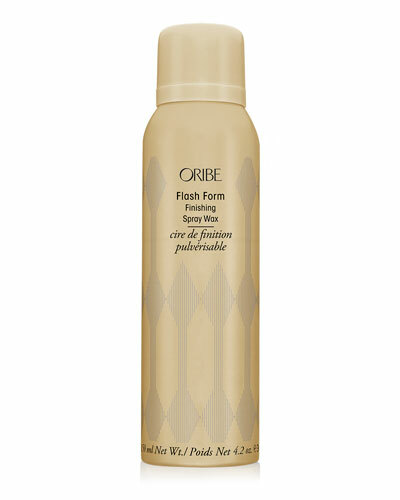 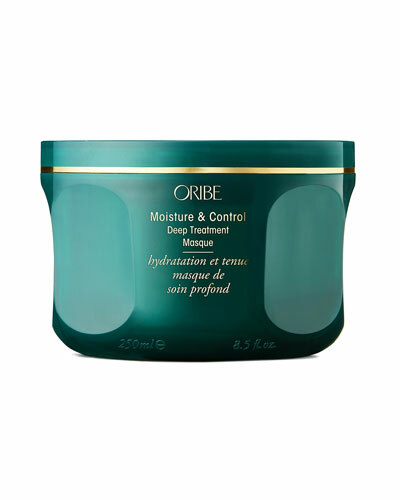 The pleasantly scented Oribe hair styling products come with restoration properties that help retain the original texture and smoothness of your hair. 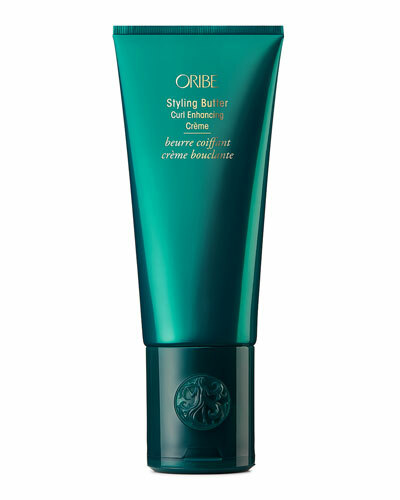 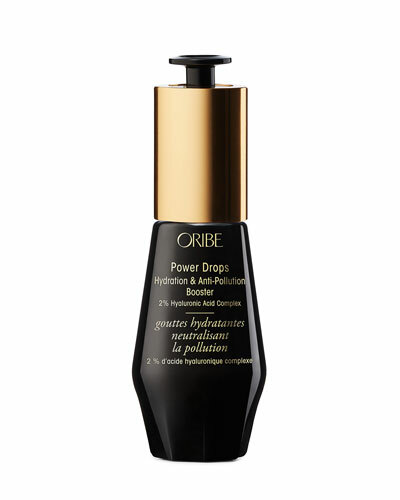 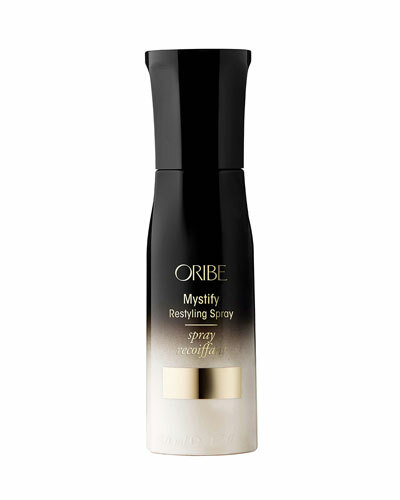 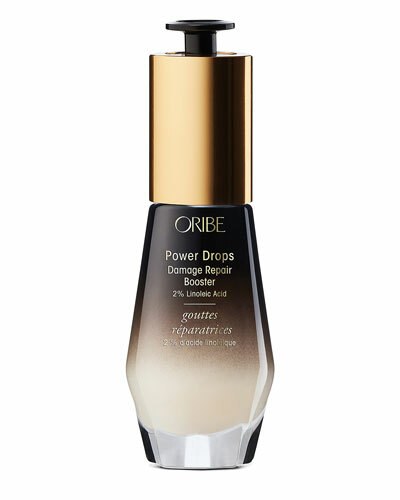 From detangling primers and transformative styling creams with integrated skincare technology, to cleansing creams and touch-up sprays, each Oribe product is developed and produced to enhance the quality of your hair and help you create an impressive look. 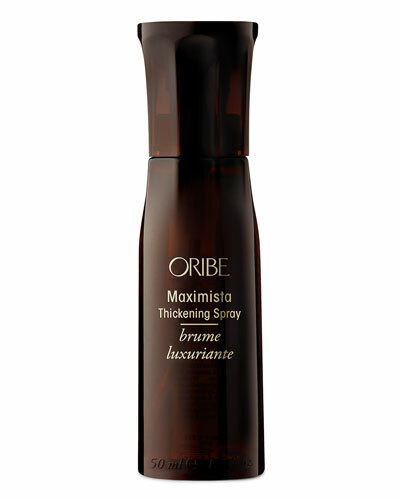 Neiman Marcus an amazing selection of Oribe styling products including Oribe dry finishing spray, hair mousse, and supershine moisturizing cream to name a few.